gotFlowers? improves profitability of the floral and gift industries by exploiting contemporary web, search and social media tools. Based in Silicon Valley, we worked closely with local florists to understand the challenges faced by brick-and-mortar florists. The result is a complete workflow solution to manage operations for a retail florist with increased revenue and reduced costs. 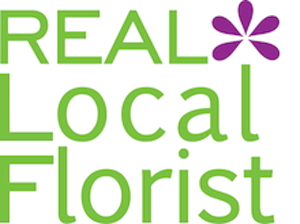 This is accomplished through the use of our powerful cloud-based, easy-to-use service and companion mobile Apps that solve most of the administrative, operational and business issues faced by retail florists.